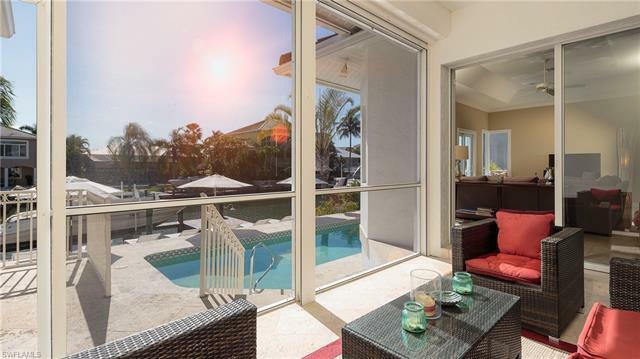 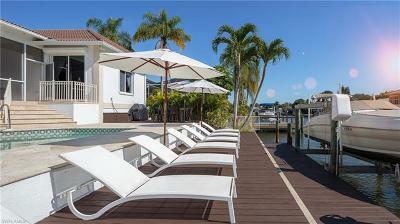 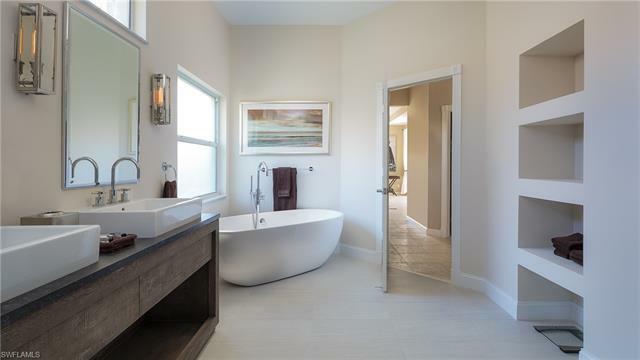 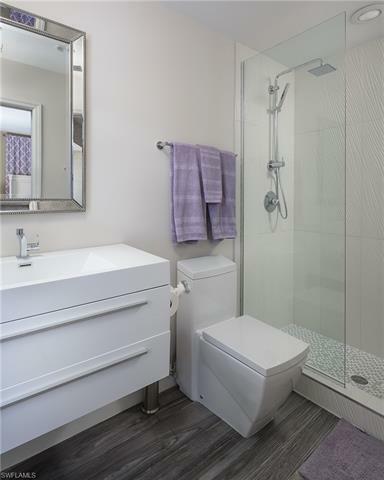 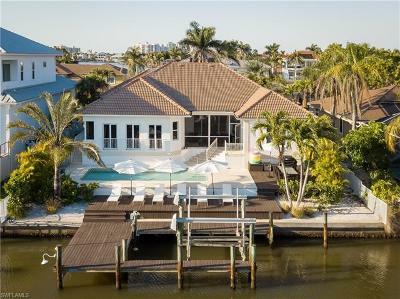 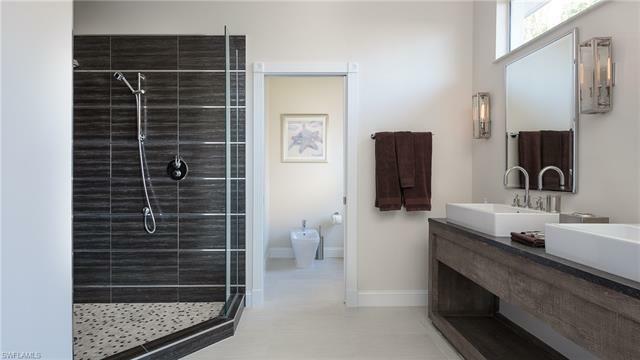 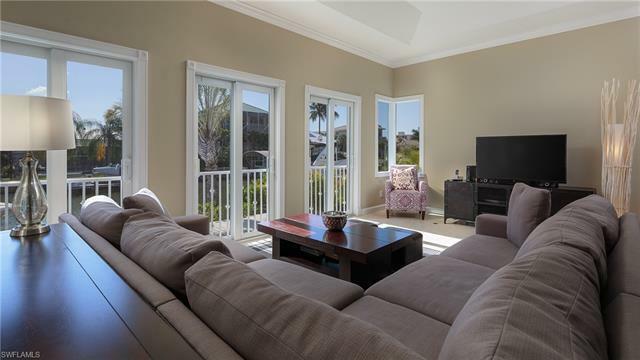 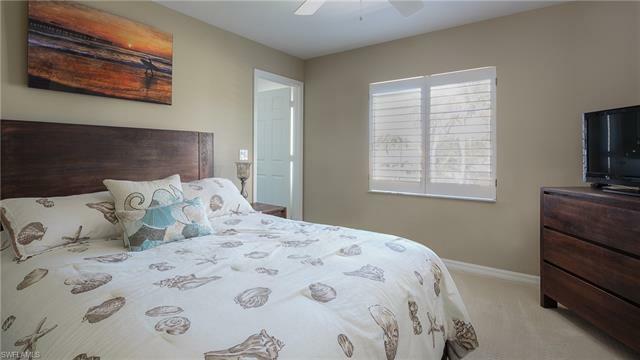 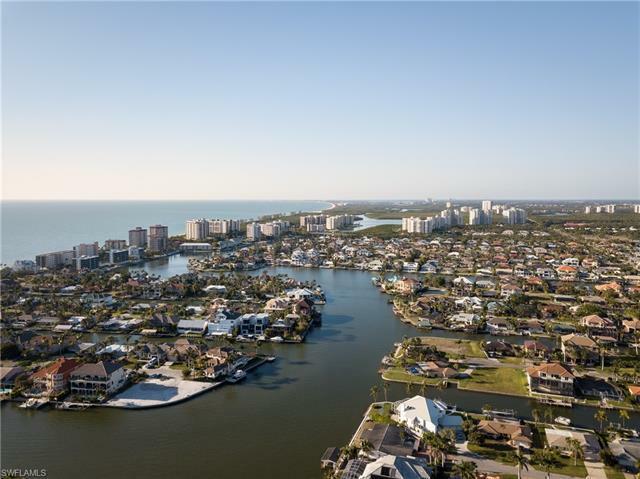 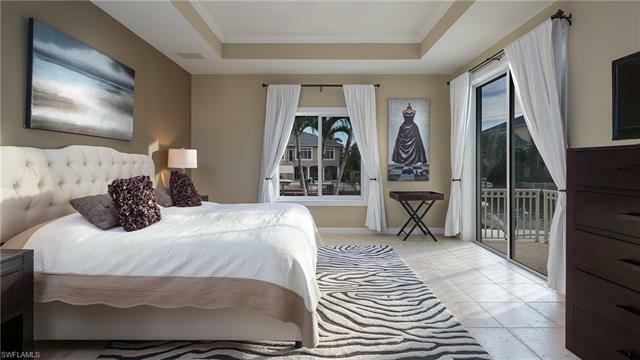 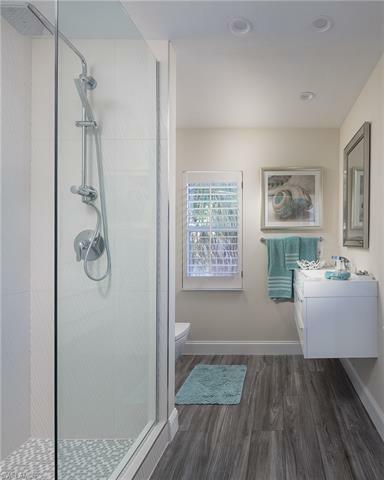 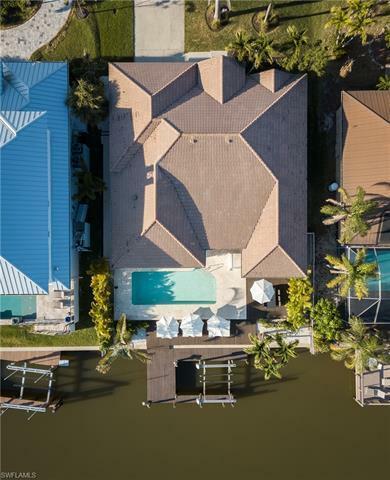 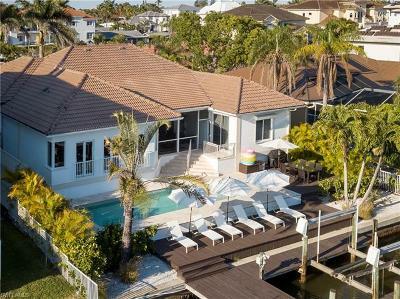 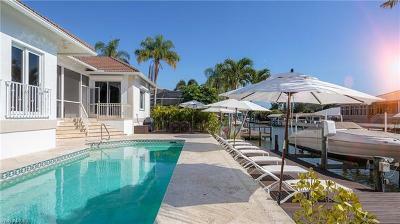 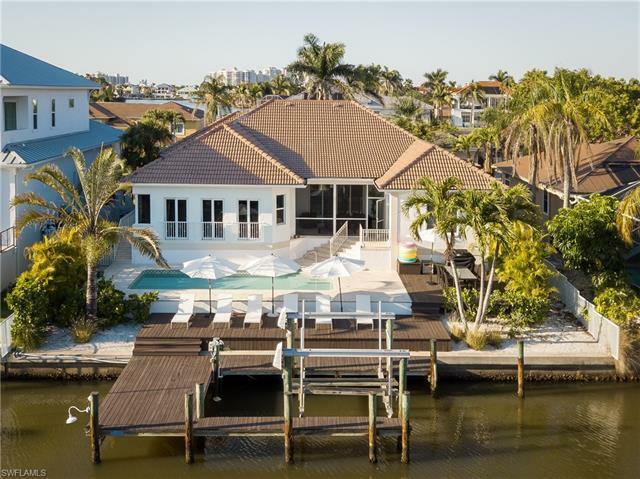 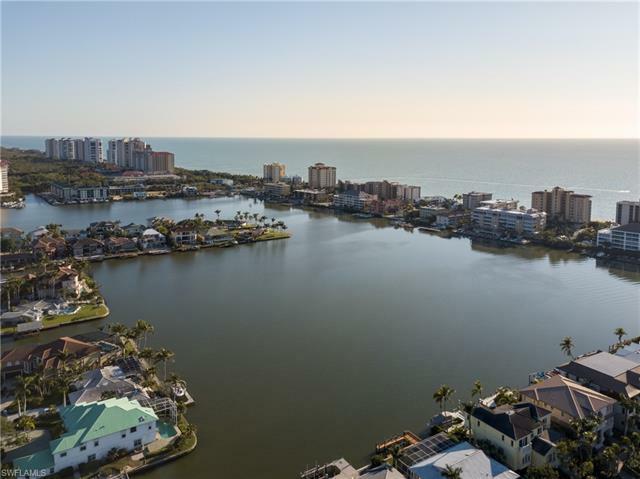 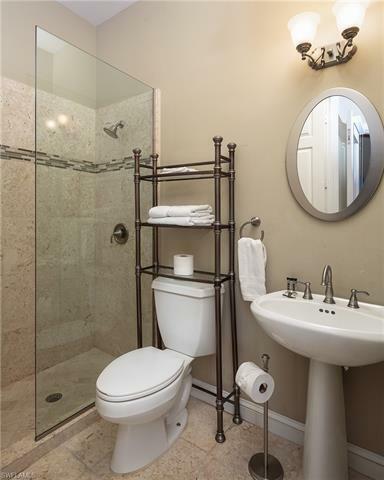 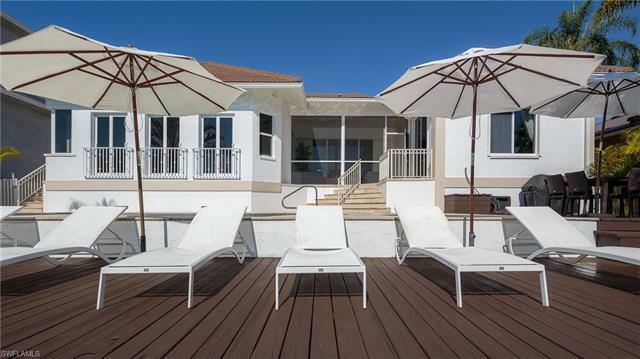 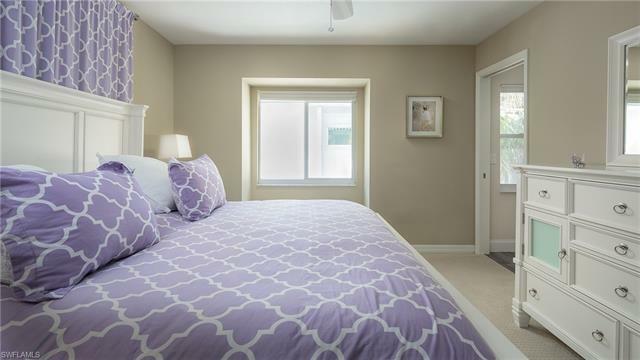 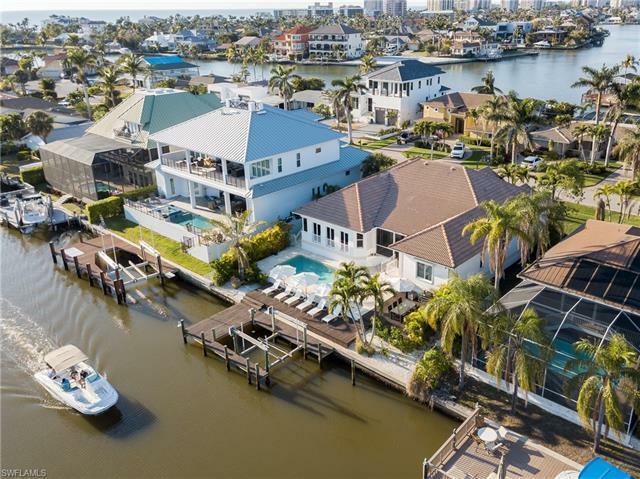 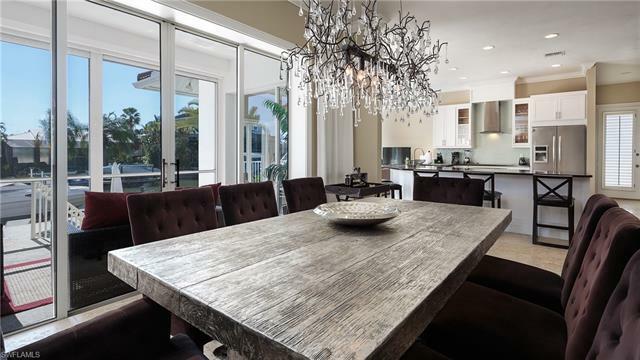 Fantastic Southern canal views from this newly redesigned, and professionally decorated Vanderbilt Beach gem.You will love this very light, spacious, newly 2016 redone, executive style waterfront home in walking distance to famous uptown Vanderbilt Beach. 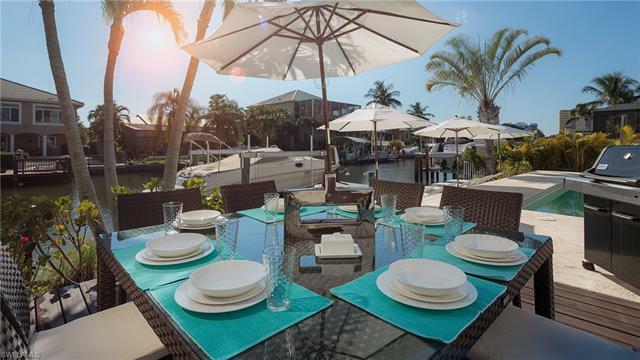 Mercato and Waterside Shops fine dining & shopping as well as the beaches are just a short stroll away from this quiet upscale neighborhood. 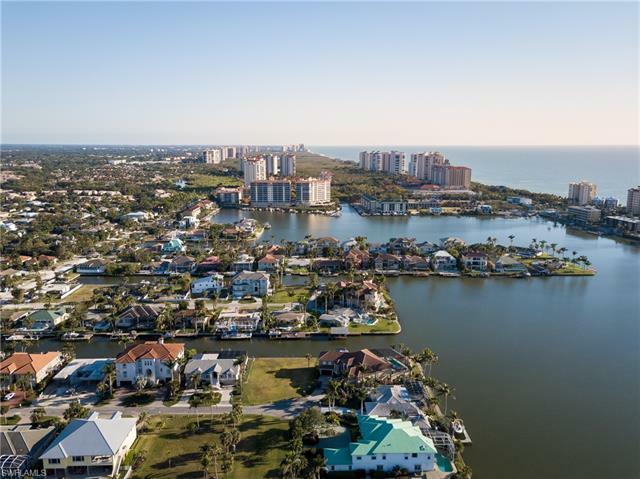 Tennis enthusiasts will find challenging matches on nearby Pelican Bay Community Park's well-kept lighted public clay courts. Golfer will find a vast choice of public courses nearby.Vanderbilt Beach is one of the top places to live in Naples. 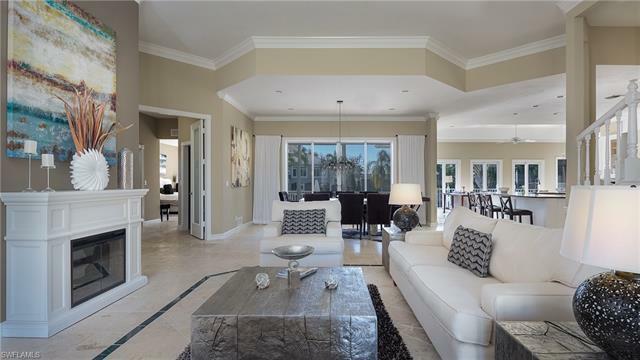 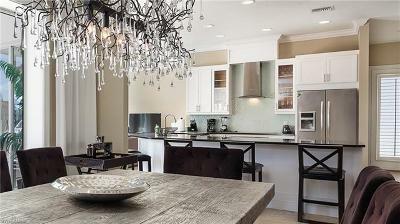 The beach, the Ritz Carlton, the weekly farmers market, the Naples Philharmonic, Mercato and Waterside Shops and plentiful Golf Courses are all right around the corner of this executive style residence.